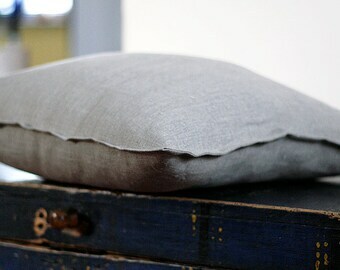 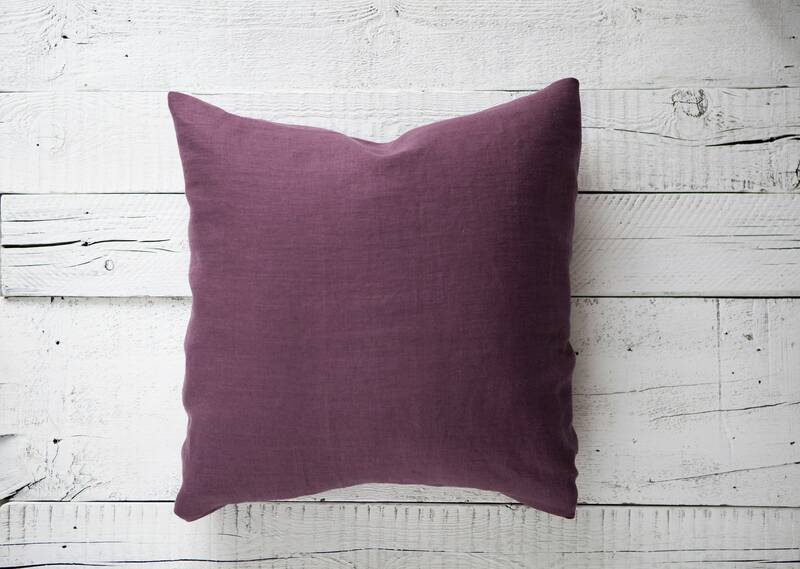 Aubergine linen pillowcase. 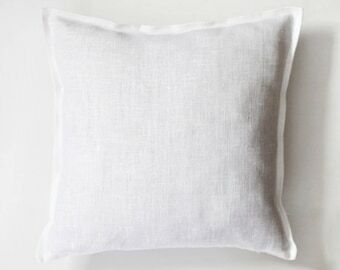 Natural pure linen pillow cover for decorative or bed pillows collections. Solid aubergine color pillow cover - great accent for room. 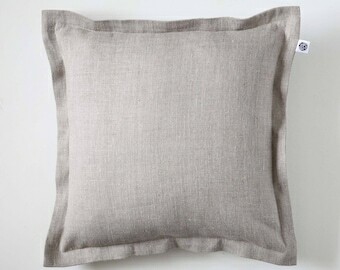 Use yours pillow inserts and choose size for cushion cover in drop down menu. 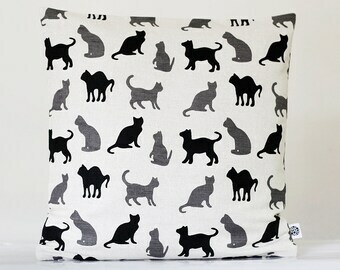 The same fabric is used on both sides of the pillow cover. .
You can choose express shipping option for this order. 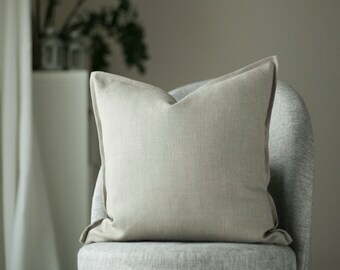 It is only few dollars more, but you will have guarantee that your parcel will arrive in 2-3 business days after it will be shipped. 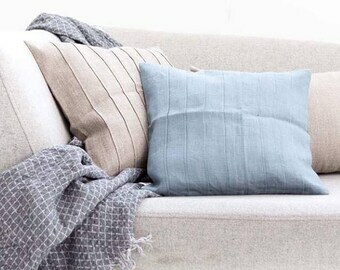 Blue pillow cover with lines, decorative linen pillowcase for home decor, housewarming gift idea. 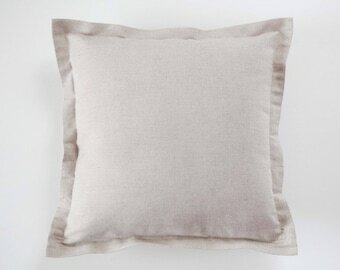 Oxford pillowcase for natural bedding, natural linen shams. 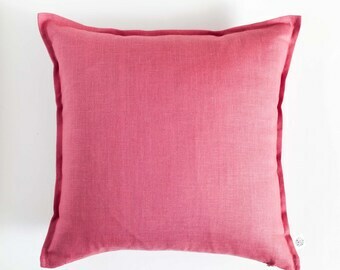 Throw pillow cover in custom size.